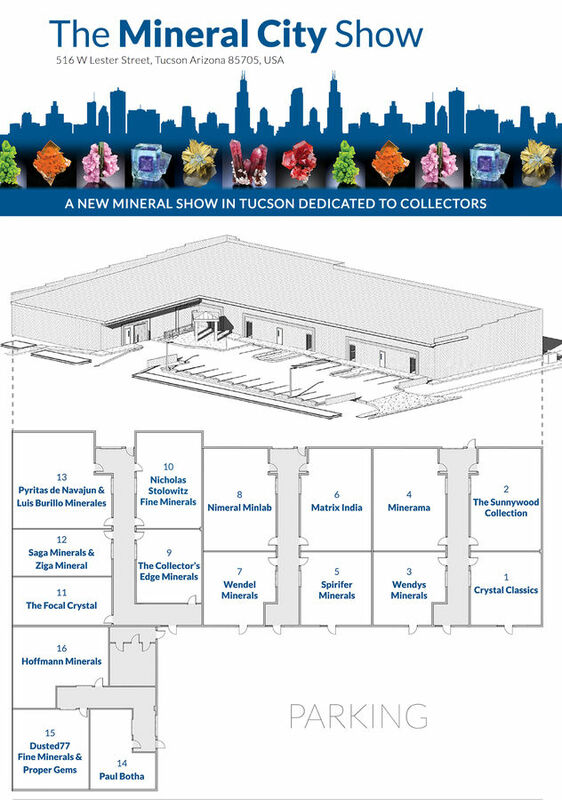 I would like to invite everyone for new show, dedicated only to collectors – no fossils, no meteorites, no beads - only collectors minerals – The Mineral City Show. 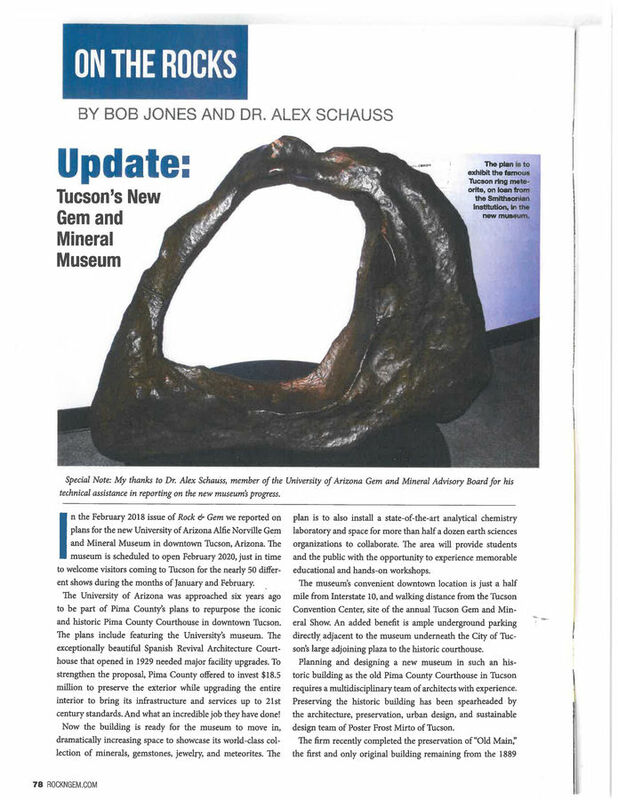 I wanted to alert you to a new four-page article that appeared in the January 2019 issue of Rock & Gem magazine about the new University of Arizona Gem and Mineral Museum that will open in 2020 in downtown Tucson. 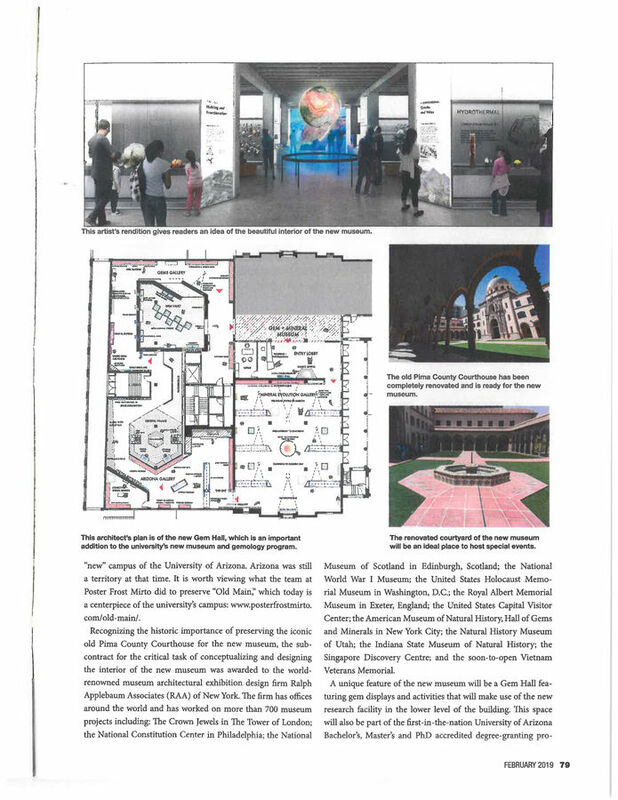 It should be easy for anyone to increase the size of each page doing click and then enlarging to make it easy to read. We will also be holding a fund-raising auction for the new museum on February 8 at the Westward Look Hotel on Ina, at 6 pm in the hotel’s large ballroom. 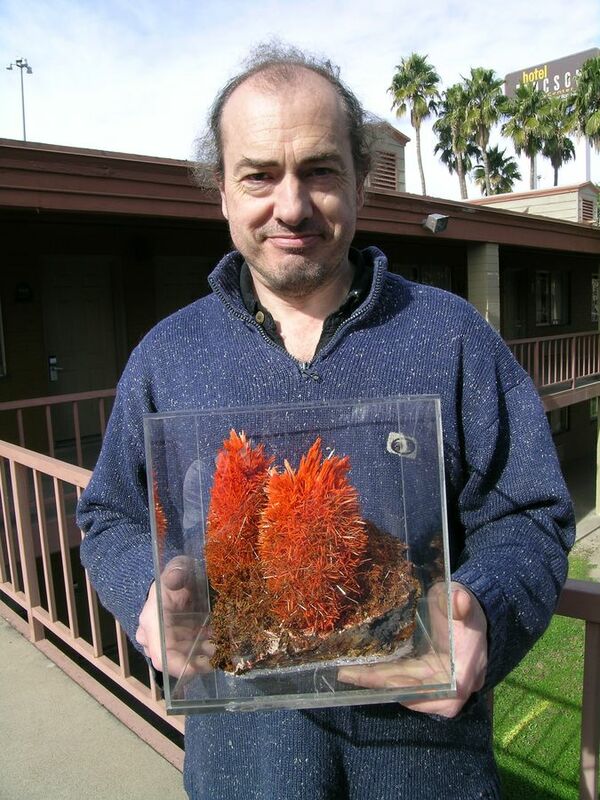 Scores of excellent specimens have been donated by dozens of dealers for this occasion. This is an opportunity to acquire exceptional specimens and help the new museum. Peter McGaw will be the auctioneer. Hi Jordi. 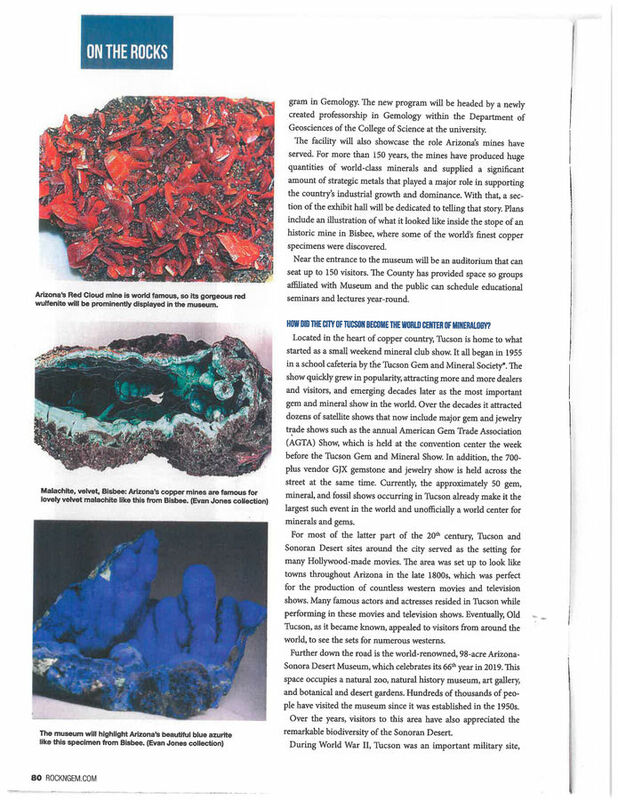 The link https://www.gemandmineralmuseum.arizona.edu is broken. 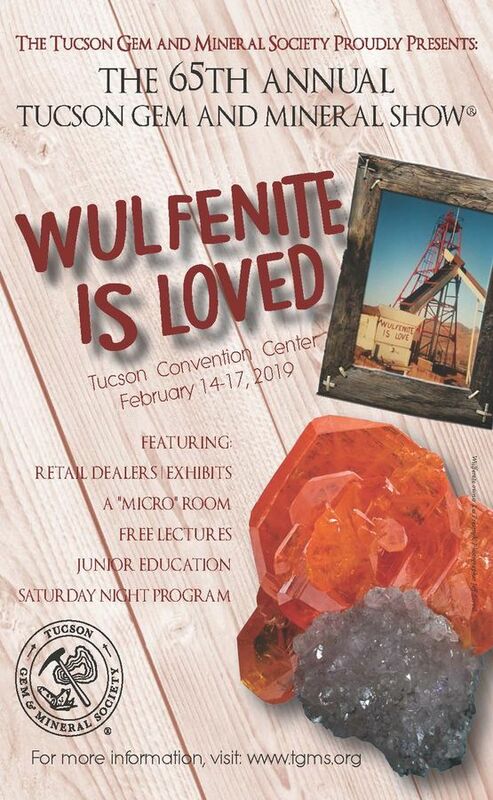 Needs to be http(:)//gemandmineralmuseum(.)arizona(. )edu (no www). This wonderful specimen has been dubbed "The Pineapples". 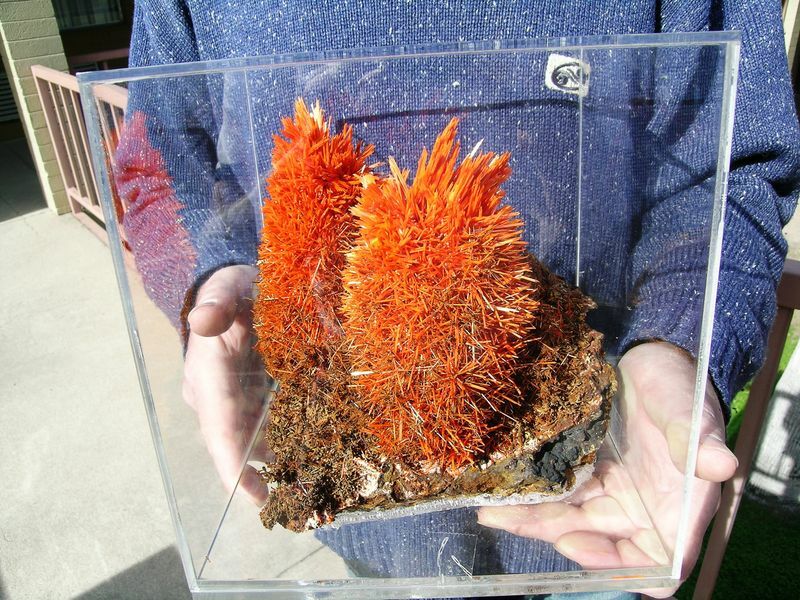 And a single "pineapple" specimen of crocoite. 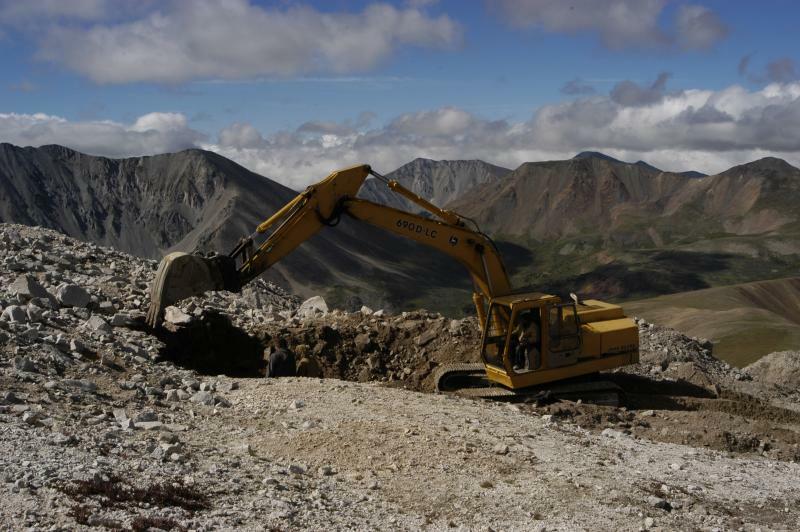 I am excited and thrilled Peter to be able to be bringing the newest finds from the Colorado quartz mine to the main show. 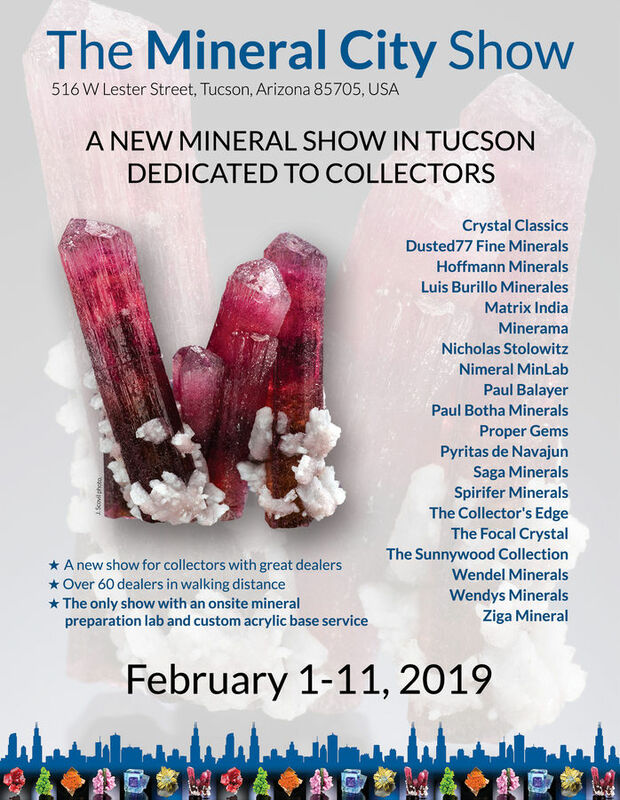 I found another stunningly spectacular specimen this weekend and I am hard at work on getting it prepared before the show it is a large piece with Incredible crystallization. 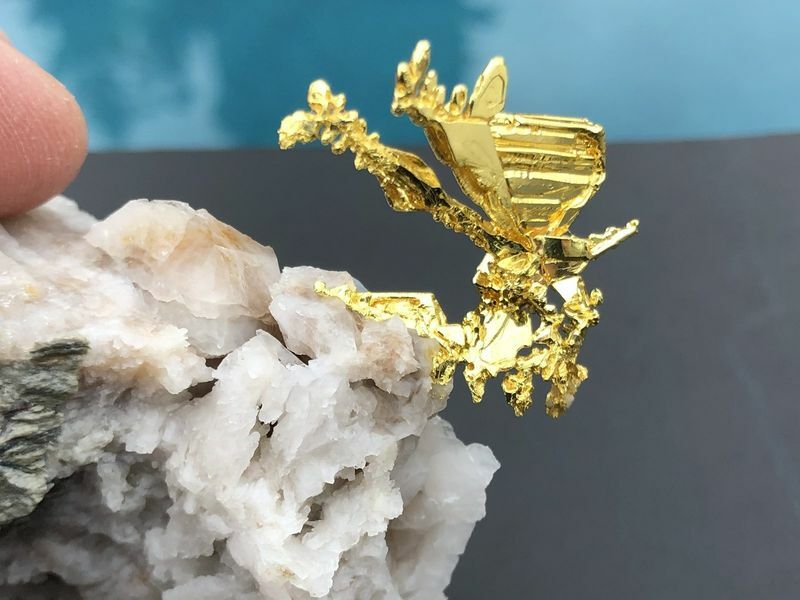 Dave, any chance you have in-situ photos of the gold you can share? I decided to go to the main show this year instead of the early shows and it looks like I made the right decision. 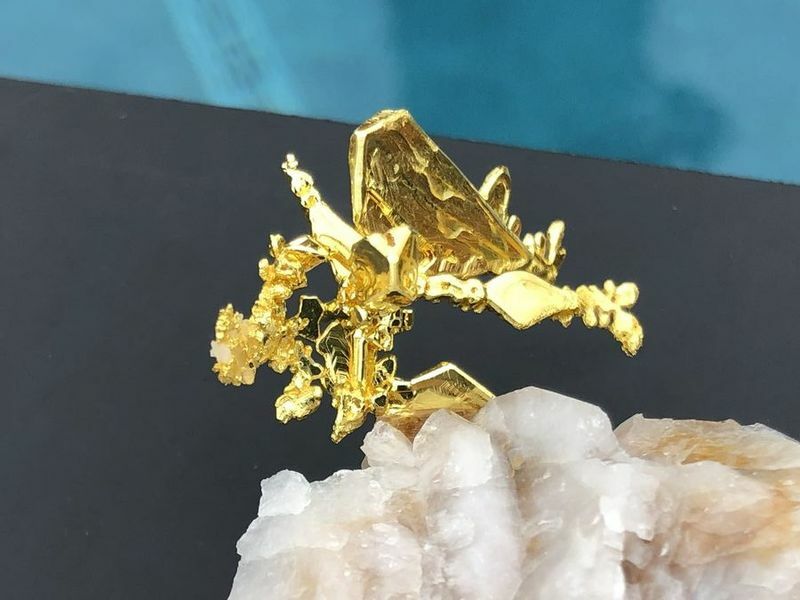 Between the Wulfenite displays and your newly recovered gold I’m going to bring extra tissue to wipe up the drool!. 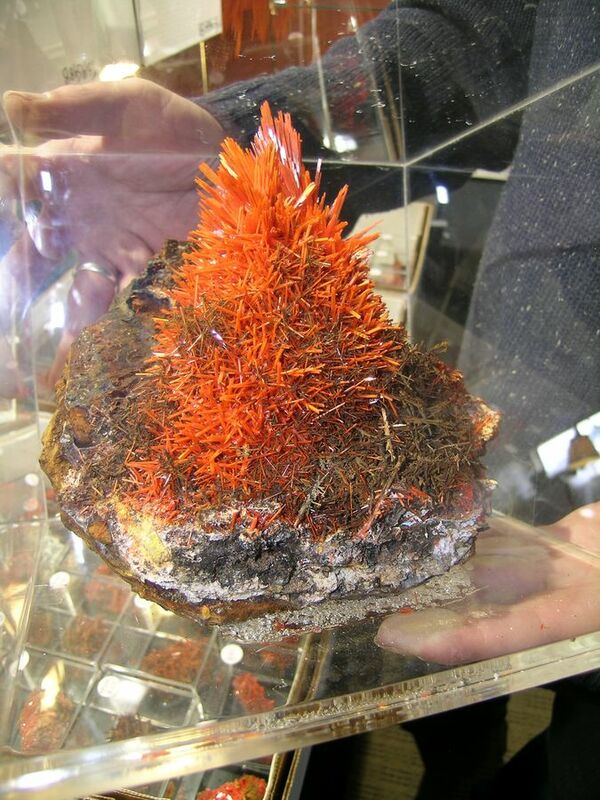 All these recent pix of gold and crocoite are very nice.......great new specimens, but I would like to see them as part of their full context. Are they being taken to Tucson to be in display cases or be for sale. If for sale are they already spoken for or available (no prices, just status). This is a non commercial site. Please no prices, please no commercial promotions. There is indeed a fine line between advertising and informing. 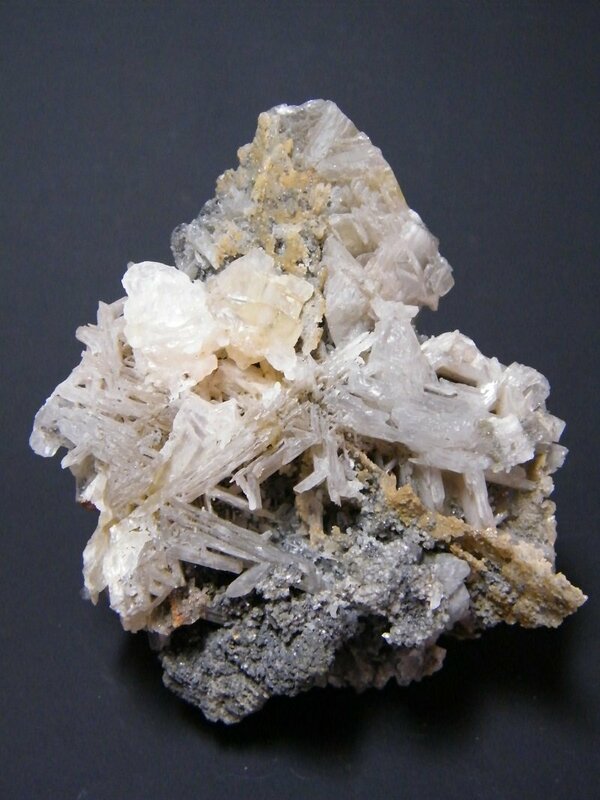 From my perspective, I post photos of special specimens that I think would be of interest to anyone who is into mineralogy. I also think these special specimens will soon disappear from public view - so this may be the only time the public will get a chance to see them. But I think we all recognize that some level of advertising is intrinsically involved in these posts - just don't over do it. 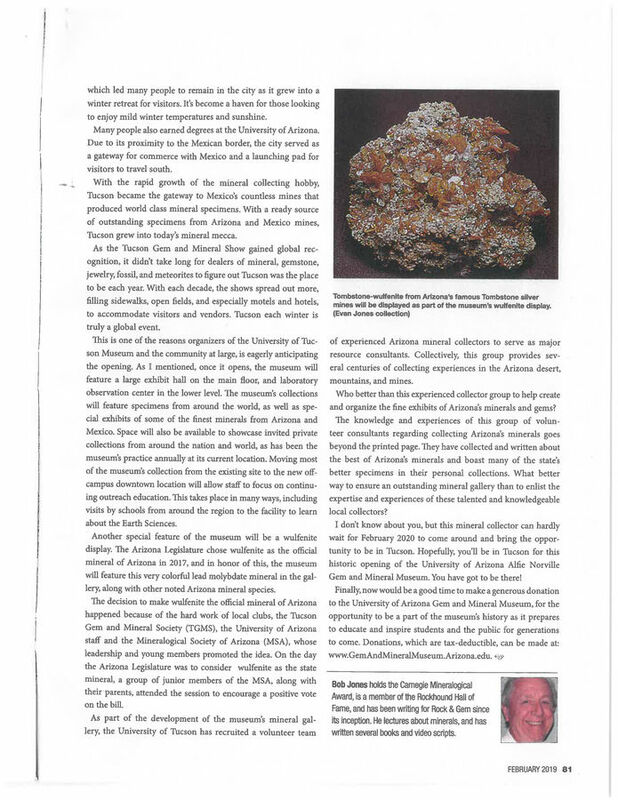 The new crocoites are brought to Tucson for sale from The Adelaide Mining Company who have had the same room (241) at the HTCC for years. A basic internet search will provide all contact info for them. I will be on display in room 422 at the HTCC before the main show. Thank you for posting the field photos. That is truly an incredible find! 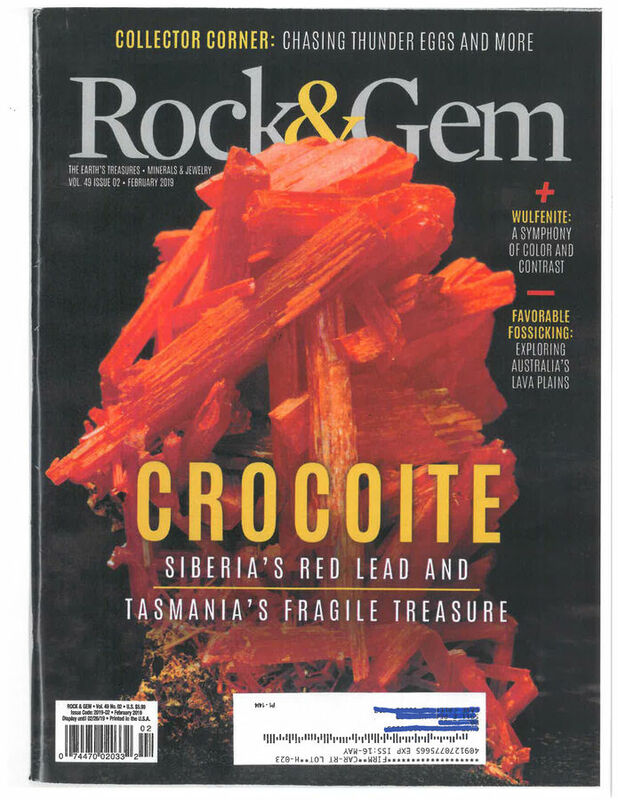 I especially love the photo of the specimen covered in manganese oxide. You can see the potential teasing us through the veneer. I would have needed to be resuscitated.